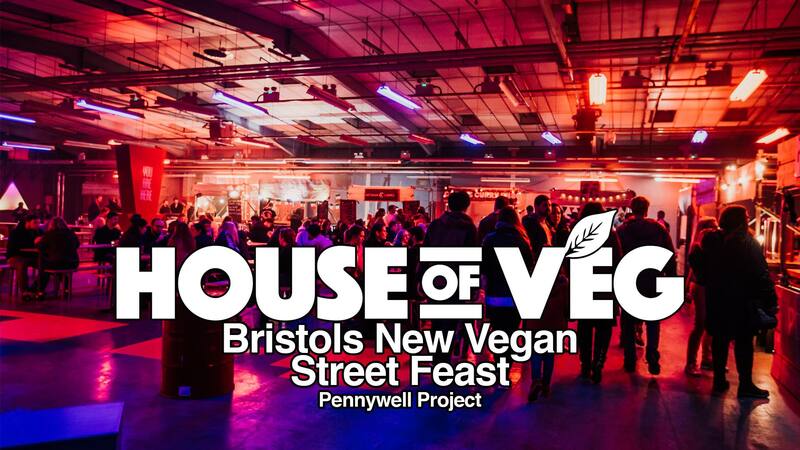 Coming this February (Saturday, 23 February 2019 from 12:00-22:00), House of Veg is Bristol’s brand new vegan market/street feast located at the Pennywell Project. Whether you are a die hard vegan or just wanting to see what the all the hype is about there is something for everyone. There will be stalls serving up your favourite plant based junk food, health food, vegan merch and much more. The bar will be fully stocked with vegan beers and all the cruelty free ingredients to make some amazing cocktails.